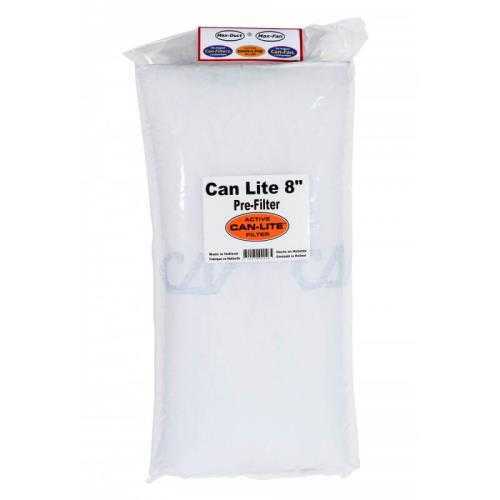 Can-Filters® has designed and built the Can-Lite for convenience and long life. 100% Australian Granulated carbon, aluminum top and bottom, integrated flange, and 51% open perforation are features of the Can-Lite filter. The Can-Lite is available in 12 sizes with a CFM range of 89 - 3000. Can-Lite is manufactured in a dedicated carbon filter plant in North America. Each filter is shrink wrapped, boxed and labeled for ease of use.